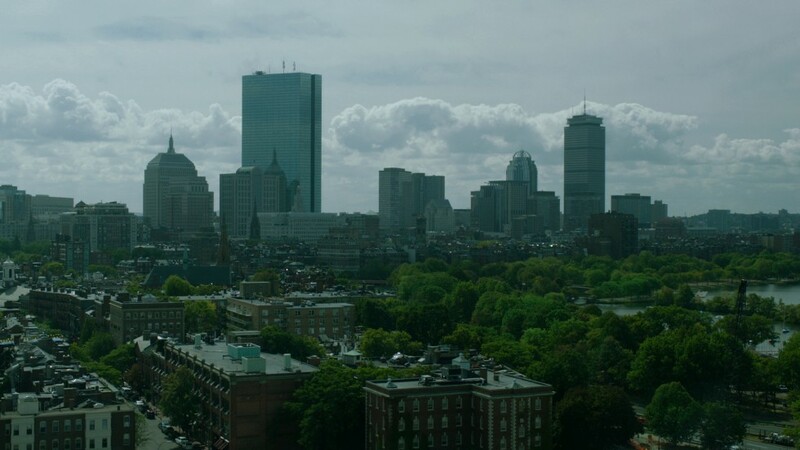 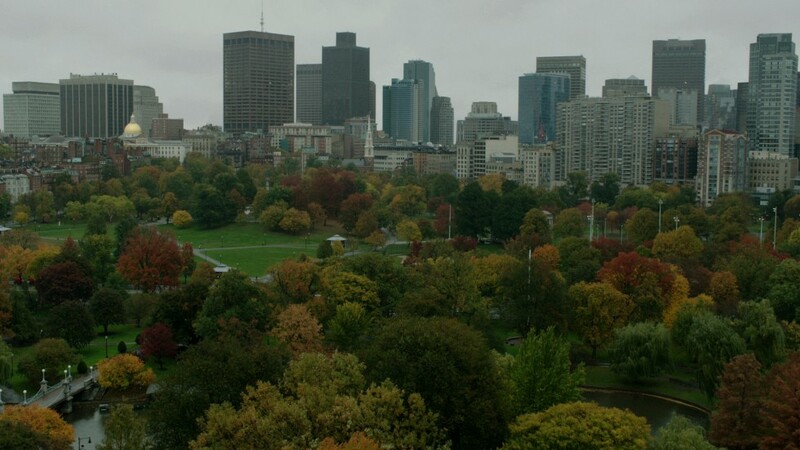 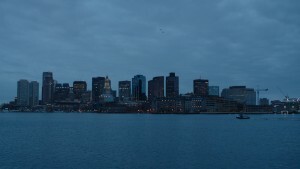 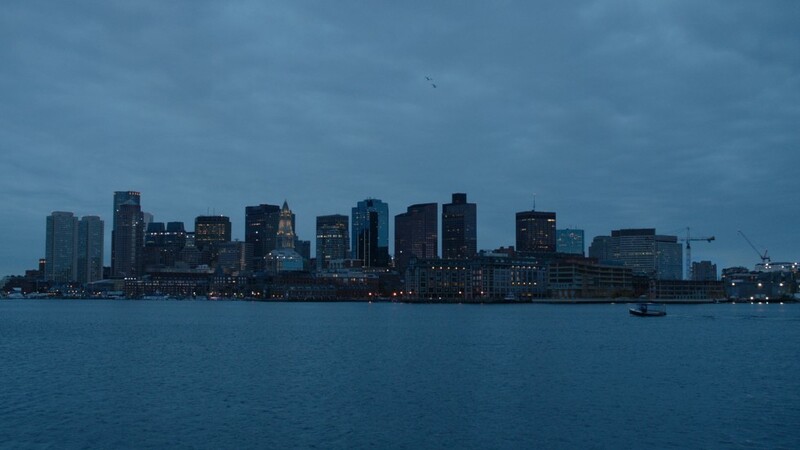 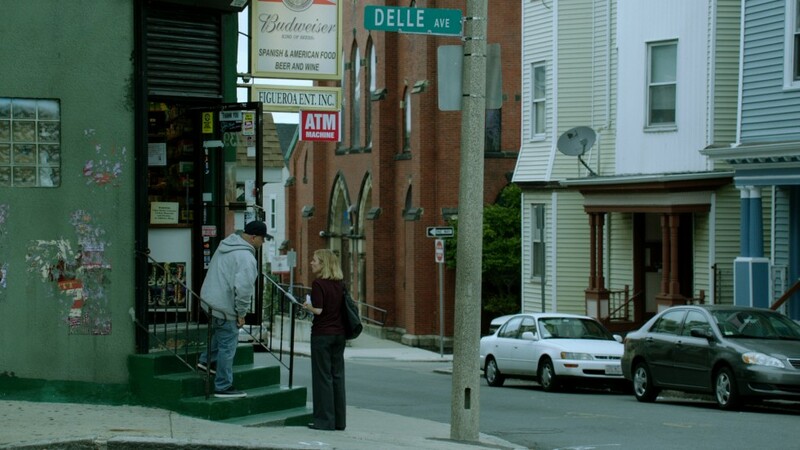 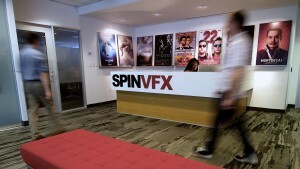 The team led by VFX Supervisor Colin Davies and VFX Producer George Macri delivered seamless invisible effects for over 100 shots consisting of period specific matte paintings and seasonal augmentation, both for weather and foliage, as well as paint and compositing work required to establish Toronto for Boston. 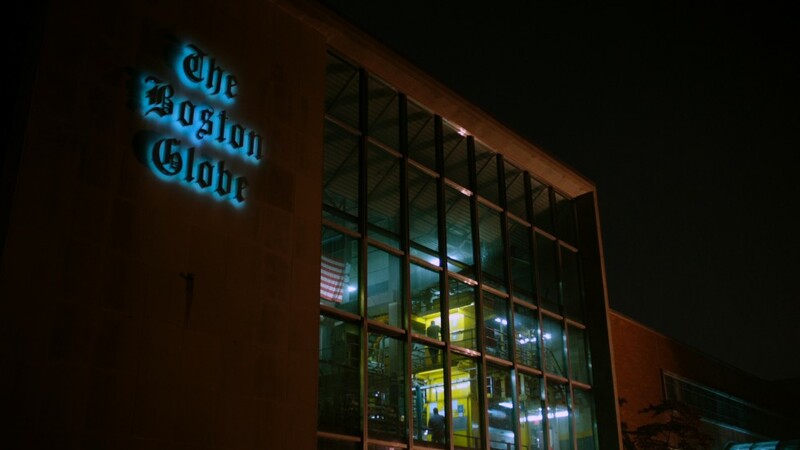 In 2001, editor Marty Baron of The Boston Globe assigns a team of journalists to investigate allegations against John Geoghan, an unfrocked priest accused of molesting more than 80 boys. 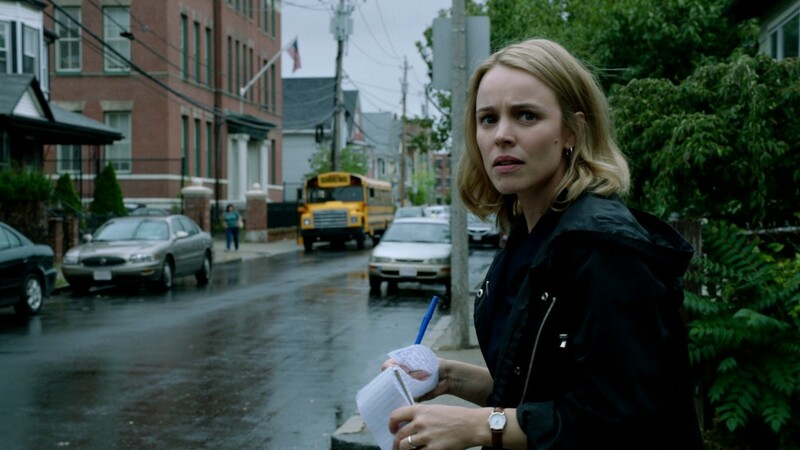 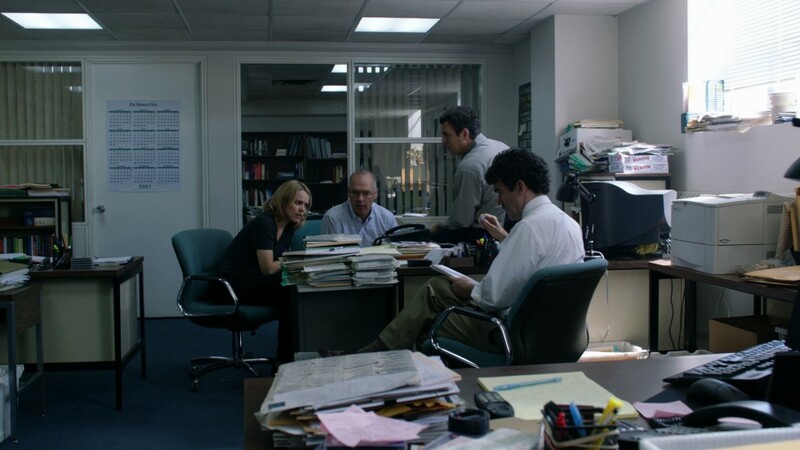 Led by editor Walter “Robby” Robinson (Michael Keaton), reporters Michael Rezendes (Mark Ruffalo), Matt Carroll and Sacha Pfeiffer (Rachel McAdams) interview victims and try to unseal sensitive documents. The reporters make it their mission to provide proof of a cover-up of sexual abuse within the Roman Catholic Church.